Welcome to the nature adventure wonderland known as Cherokee Reservoir, Tennessee. This is the ideal location for guest looking for nature centered fun and adventure. This area is known for its whitewater rafting and has over five sperate companies in the area offering rafting trips and adventures. After a few fun filled days of rafting, keep the adrenaline pumping by checking out one of the few companies in the area that offer zipline experiences. Imagine zipping across the tree lines and breakneck speed, while soaking in the beautiful forestry of the area. The cuisine is this area is also highly touted. The area is known for its southern style food and claims to rival even Memphis for its high-quality BBQ ribs. Cherokee Reservoir is the perfect vacation destination for those looking to get their adrenaline flowing in a beautiful nature setting. Do you like adventure? Cherokee Reservoir, Tennessee is the perfect place for you. Spend your days checking out all the different rafting companies and fighting your way down the river. After days of rafting climb to the tree tops and zip across the lines. Don’t forget to end every day with scrumptious rack of famous BBQ Ribs. Book now, its time to get your blood pumping! What are popular places to visit when visiting Cherokee Reservoir? If you are looking for relaxation and adventure, Cherokee Reservoir, Tennessee is the place for you! With endless quality restaurants, family attractions, entertainment and nightlife, you are sure to love your Cherokee Reservoir vacation. Yes! We love our pets and are sure you do too! SMBYO has many pet friendly rentals in Cherokee Reservoir. You can use our Advanced Search feature to narrow down our Cherokee Reservoir rental properties to just show those that are pet friendly. 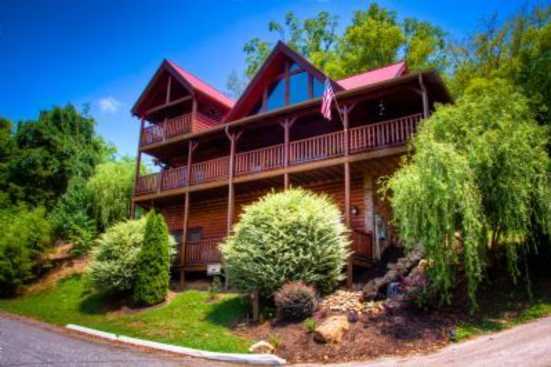 Are any of the Cherokee Reservoir rentals on SMBYO online bookable? Yes, when viewing Cherokee Reservoir rentals on SMBYO you will see two options. Properties that are online bookable will be labeled with our Book Online icon. 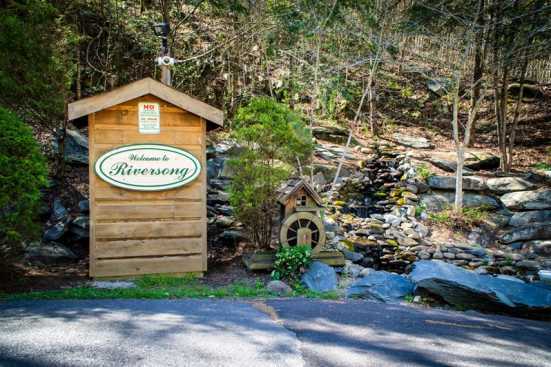 You can select the Cherokee Reservoir rentals that have our Book Online icon to book them directly on SMBYO.